LOS ANGELES – February 11, 2019 – TBS has picked up Chad to pilot, a single-camera comedy that follows a 14-year-old Persian boy (played by Nasim Pedrad) during high school as he desperately tries to fit in, cope with his mother’s dating life, and reconcile his cultural identity. The teenaged boy in the throes of puberty is played by Pedrad, who made her mark on Saturday Night Live. The Iranian-American actress is also creator, writer, executive producer and co-showrunner. Hayes Davenport is executive producer and co-showrunner. Oly Obst (3 Arts) and Rob Rosell serve as executive producers. Production on the pilot will begin this spring. “I’m so grateful to TBS for believing in Chad and giving an adult Middle-Eastern woman the opportunity to play a teenage boy while also running the show behind the camera,” says Pedrad, whose relationship with TBS goes back to People of Earth. TBS, which leads the TV industry with more top comedies than any other network, continues to attract fresh, award-winning talent. The #1 comedy network’s series include Miracle Workers, a heaven-set comedy that premieres February 12, and The Last O.G., both of which star diverse, powerhouse casts. 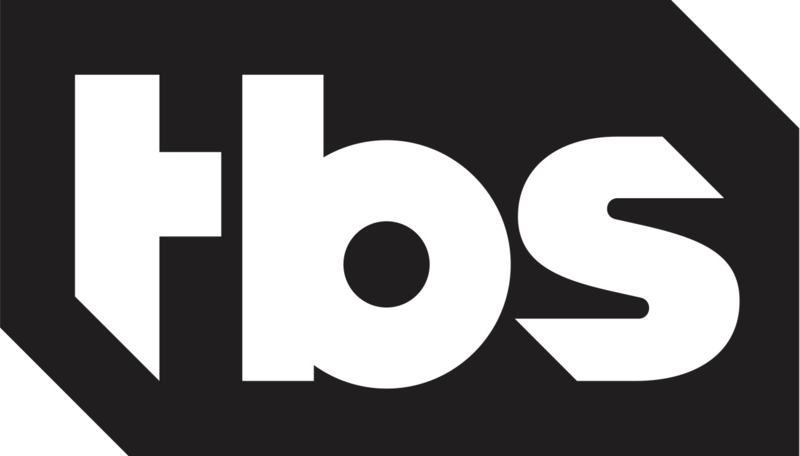 TBS, a division of Turner, is one of basic cable's top entertainment networks with young adults, and home to the most popular and critically acclaimed comedies on cable — Angie Tribeca, CONAN, The Detour, Full Frontal with Samantha Bee, The Guest Book, The Last O.G., Search Party, and Wrecked — as well as animated series American Dad!, Final Space and Tarantula. TBS' slate of unscripted series includes competition show Drop the Mic and Snoop Dogg Presents The Joker's Wild. Upcoming comedies include Miracle Workers and Close Enough. In addition, the TBS lineup includes popular comedy hits like Brooklyn Nine-Nine, Family Guy, Bob's Burgers, The Big Bang Theory, New Girl and 2 Broke Girls; blockbuster movies; and live coverage of Major League Baseball's regular and post-season play, the NCAA Division I Men's Basketball Championship and ELEAGUE, Turner's eSports gaming competition.